Hylix lotion is highly effective herbal hair fall and dandruff control oil which successfully rectifies the problem naturally in no time. A human scalp sheds 50 to 100 strands of hair on daily basis which is quite normal. It redevelops and fulfils the gap again in almost same number. If a person faces hair fall more than average quantity and is not able to re-grow it in much number then the ratio is affected and hence he or she has to undergo baldness which hampers their looks. Hair loss is directly linked with the dandruff. Dandruff is the dead skin that is produced more than average quantity. Dead skin cells are generated on daily basis but if this exceeds the normal range it accelerates the process of hair fall. It also creates embarrassment. Hylix lotion is suitable in both the cases. This ayurvedic hair fall and dandruff control oil contains herbal ingredients that are renowned for their efficient working since ancient era. 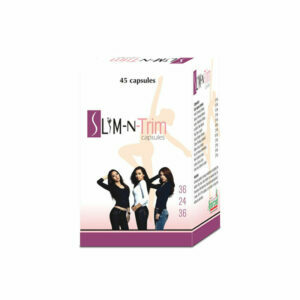 This product strengthens the hair from their roots and provides a firm grip. It is also a useful dandruff remedy which is much better than any other treatment. There are many shampoos in the market that are claimed to eradicate the problem of hair fall and dandruff but are effective only when used regularly. If a person stops using it the problems occurs again, which is not the case with Hylix lotion. Though this herbal hair fall and dandruff control oil takes time of about a few weeks to start showing the results but once an individual stops noticing the symptoms he or she is assured of never experiencing that again for long term. Does Hylix lotion cause any side effects? 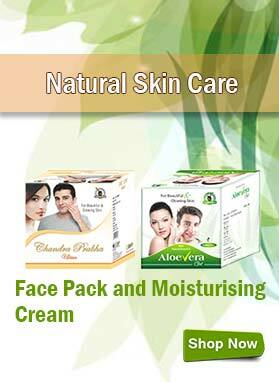 Hylix lotion is made up of all natural ingredients that do not tend to generate side effects, even after prolonged use. How long do I need to use this ayurvedic hair fall and dandruff control oil? It usually takes about three-four months to notice significant changes within. This is varying duration and you might take less than 3 months or more than 4 months as well. How to use this herbal hair fall and dandruff control oil? Shake the bottle well before using this herbal hair fall and dandruff control oil. Now take a small amount of it and massage your scalp gently for about 5 to 10 minutes. Leave this overnight and wash your hair with mild shampoo the next morning. It is preferable to be used during the night. What is the preferred diet while using this hair fall and dandruff control oil? 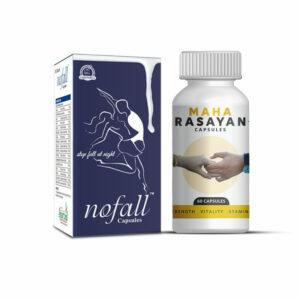 You do not need any special diet while following the course of this hair fall and dandruff control oil, but it is best to avoid unhealthy foods and habits as much as possible. How can I buy Hylix lotion in India and from where? Select quantity of your package first of all and click the ‘Buy Now’ button. Fill the billing details form by entering your name, postal address, email as well as contact info. Choose which one of the following – cash on delivery, bank transfer (NEFT), demand draft (DD) or cheque – you find the most convenient. Click on ‘Place Order’ button next. If you have selected advanced payment (DD, NEFT or cheque), at the end send us an SMS or email regarding the essential transaction details. After we are confirmed that the full payment is made we send the package to you. You will receive the product with no mark or indication about what is containing inside, since we believe in respecting our customers’ privacy and so we always pack everything discreetly. You will receive your parcel between three to five working days. I had too much hair fall and dandruff previously but Hylix herbal oil has helped me a lot in controlling that naturally. 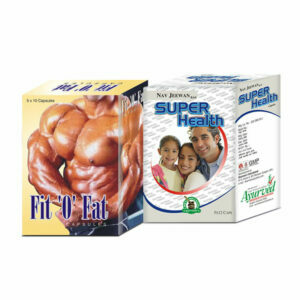 This ayurvedic product cast no side effects and hence is safe for use. Hylix lotion is really a marvelous hair oil. It was so effective in curbing my dandruff and hair fall problems. 5 stars to this bravo product! I used to suffer from dandruff and hair fall problem. But after using Hylix hair oil for 4 months I am satisfied with the results. This herbal oil is very effective in improving hair growth also. It is undoubtedly an amazing product. My mother was able to notice remarkable changes in her hair fall problem just after 3 months of using Hylix oil. The dandruff also got reduced to a great extent. She is delighted with these results and wants to continue the usage for a few months more. Thanks to the makers of this effective herbal oil. My brother purchased Hylix oil thinking that it will take at least 3 months to treat dandruff problem completely. But to his surprise, the problem got resolved within 2 months only. This herbal oil is just awesome. My hair fall and dandruff problem reduced after using Hylix oil. Hair quality is also improved and I am getting compliments for my hairs now. Hylix oil helped a lot in overcoming excessive hair fall problem. I got satisfactory results from this oil within couple of months. 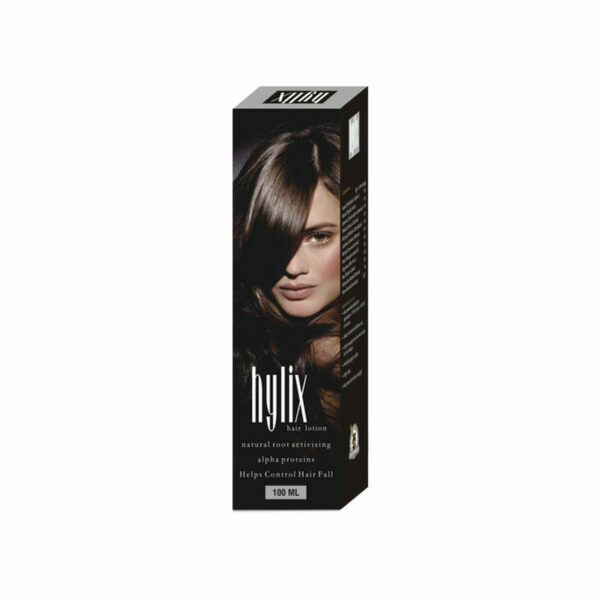 My hair fall problem got reduced greatly after using Hylix oil for 2 months. I can feel the change in my hair quality also. Thanks to the makers of Hylix oil. My brother is just 25 and he is facing hair fall problem. He has been using Hylix oil from the past 2 months and amazingly hair fall is reduced. My hair are long so I have to care more about them but from last 3 months there was a sudden increase in my hair fall, my father bought Hylix Herbal oil for me it starts affecting my hair fall problem within a month but to see better results I used it regularly. After 2 months I can say Hylix Herbal oil is very effective herbal product. My uncle is diabetic patient he faces lots of problem but hair fall was the worst then he used Hylix oil and his problem of hair fall reduced within a regular use of two months. My dandruff and hair fall problem reduced after using Hylix lotion, earlier I thought it is a product like others and it would not be so effective but I was wrong. It affected my dandruff problem within a month and shows satisfactory results. I am 25 and was much tensed about my hair fall problem then I tried Hylix ayurvedic oil, since 2 months I am using it and it shows remarkable changes. Thanks Hylix Herbal oil. Hylix lotion is the best herbal oil for treating dandruff and hair fall naturally. I am very happy with its result and it reduces my hair fall and dandruff within 3 months. Great oil, I love it. I was facing the major hair loss problem which made me depressed and disappointed, tried many hair fall control products but could not found desired result, but this Hylix hair oil gave me best result, now I feel my hair to be thick and less hair fall. Positive results. I am using this oil from last 1 month. I can already see the difference in my hair. They have become more smooth and shiny. My dandruff is reduced considerably.